Canada’s Repayment Assistance Plan program was updated Nov. 1 to better help students who experience difficulty paying back their student loans after graduation. Under the current Repayment Assistance Plan, students are not obligated to pay back their loans until they make at least $25,000 per year, an increase from the previous cut-off of $20,210. In order to be eligible for the Repayment Assistance Plan, you must currently reside in Canada, it must have been at least six months since your graduation, and you must have up-to-date loans. Additionally, you must earn less than the income threshold set out in the plan. For single students, this threshold is now set at $25,000, though students who are married or have children have higher threshold numbers. If you meet these criteria and apply for the Repayment Assistance Plan, you will not be expected to pay your loan until you start making over $25,000, while the Canadian government pays for any interest in the interim. The raised threshold is one of a number of efforts the Liberal Party of Canada is taking to provide more student aid, including initiatives such as raising the federal grant money available to low- and middle-income students and reformatting the model used to determine financial assistance needs. 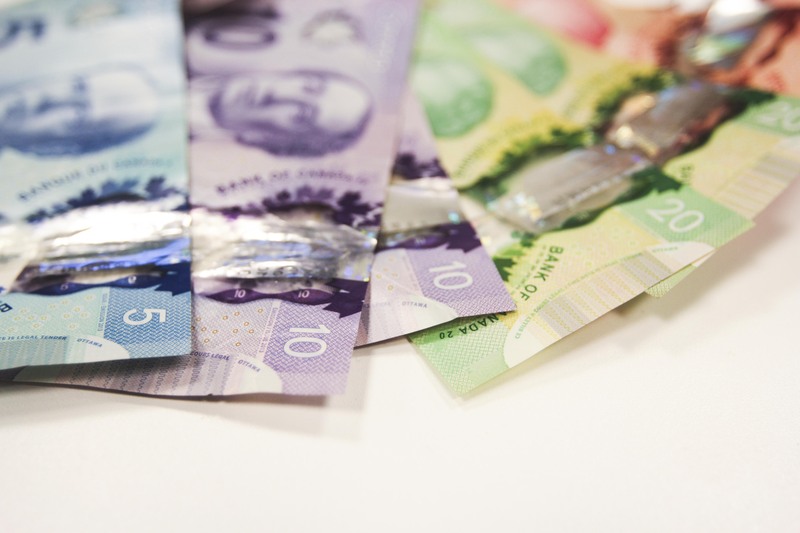 The increase to the Repayment Assistance Plan is expected to provide $131.4 million worth of assistance over the next five years, according to news released from Employment and Social Development Canada. “The future prosperity of our country depends on young Canadians getting the education and training needed to succeed in the job market. As a result of these new measures, post-secondary education will be more affordable, and students will be better positioned to transition into the workforce after graduation,” MaryAnn Mihychuk, minister of employment, workforce development and labour, said in the release. The overall costs of the Liberal’s increases to student aid will be around $2 billion. To offset this, the Liberals will be removing education and textbook tax credits in 2017, which currently allow students to reduce the amount of income tax they owe the government. It bears noting that if someone is engaged in full-time, 40-hour work weeks, they would only have to be making $12.02 per hour in order to be above the eligibility criteria for loan repayment, less than a dollar over Ontario’s minimum wage. Nevertheless, the updated loan repayment plan has obvious benefits for students who struggle to find employment after finishing post-secondary education, and covers a larger group of graduates than the previous $20,210 cut-off, which would have disqualified even minimum-wage workers who worked full-time. Are you satisfied with CECA?